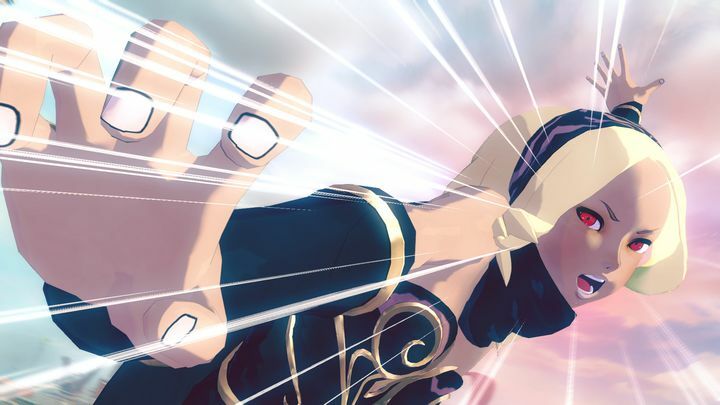 Although the original Gravity Rush impressed many due to its comic book art style and gravity-defying gameplay, some saw SIE Japan Studio’s game as a flawed gem. But the developer will now be delivering a sequel to the PS Vita hit which promises to improve on the 2012 original in every way, offering open-world gameplay and new combat styles, plus a larger game world to explore than the original game. And the recent trailer for the game’s first DLC no doubt looks promising (and will be released for free), focusing on character Raven who is the partner of protagonist Kat in the game. And here’s hoping Gravity Rush 2 will play as well as it looks when it hits the PS4 early next year, delighting fans of the gravity-based gameplay and Manga art style of the original game. Release date: January 18, 2017.